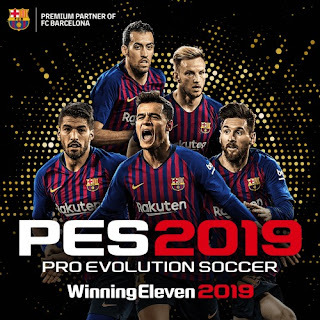 This is official PES2019.exe file downloaded from konami updates. This file is only compatible with PES 2019 Steam release. You can use this file as backup if your original file is deleted. ・Fixed an issue where incorrect logos were displayed on the uniforms of some teams.